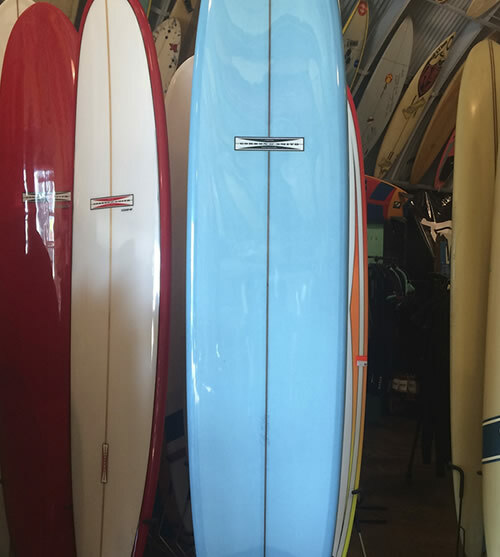 Larry Gordon and Floyd Smith forged a close friendship in the mid 1950's while surfing together. 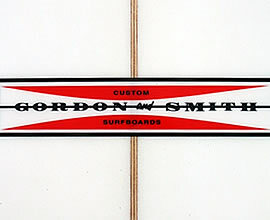 This led to the creation of a surfboard company which became a brand with worldwide recognition. Made in the USA since 1959.